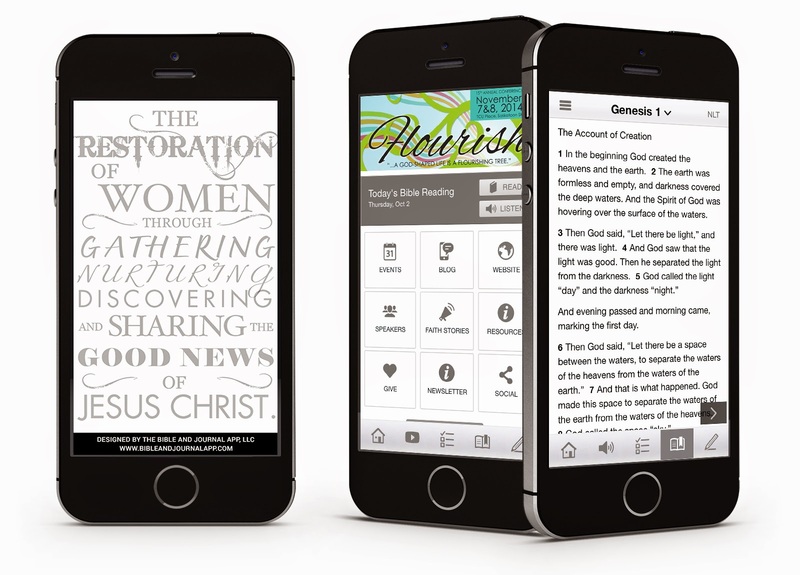 "Real, Relevant and Relational..." That's how Women's Journey of Faith's speaker Donna Carter is described and we want to introduce her to you! We look forward to having her share insights on living a life of authenticity as we lead, speak and serve others on our journey of faith. 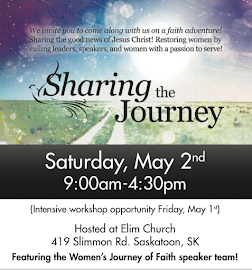 WJOF is bringing back our event "Sharing the Journey" with a fresh perspective this spring inviting women to join us on a faith adventure! 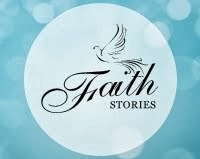 Donna is joining us on Saturday April 27th at Sharing the Journey and she knows the importance of friendship, faith and fellowship with other women of faith in her life. Author of the new release "Friend Me", she talks about the need for authentic relationships in a world when "Technology goes toxic" more often than not. We like her tagline for the book: "Turning faces into lasting friendships." Facebook can be fun and meaningful for some, but empty and "toxic" for so many. The rise in popularity of social media over the last few years has been a definite sign we were created for community, relationships and influence. Donna's book addresses just that. Thank God we can trust in the One who calls us friend! Without Christ Jesus as our anchor, how in the world can we make an impact in our families, churches and world! We are created for a meaningful, authentic, thriving relationship with Him first in order for us to thrive in our relationships with others. Amen? Need sometime to talk to about your relationship journey? Feel free to connect with us online. One of our online mentors are ready to come alongside you and discuss your concerns in a safe place. Click here to connect!